After a summer transfer window where the Hammers spent more extravagantly than they have done before in any other transfer window, it’s fair to say we couldn’t wait for the new season to start. After all, as you’d expect expectation levels were extremely high after spending in excess of £100 million to re-shape a squad that had flirted with relegation the two previous seasons. 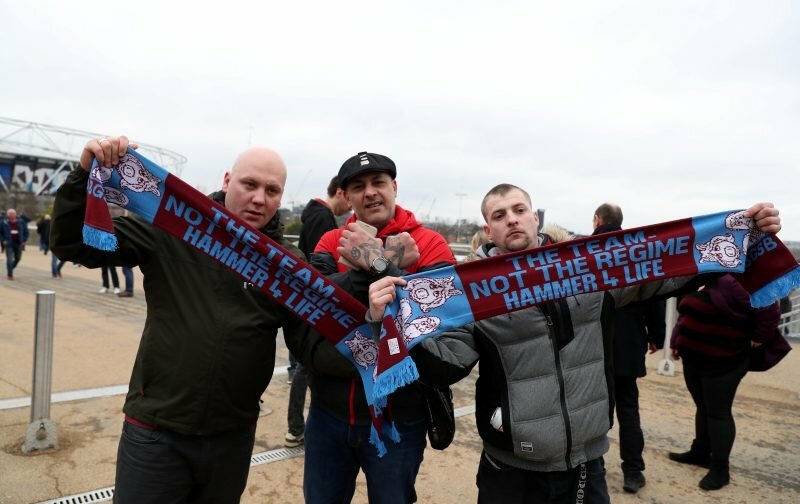 But, with those 8 games now having been played, the Hammers have accumulated just 7 points and lie in 15th place in the Premier League table, 4 points ahead of the relegation battle and 11 points adrift of the European qualification places. Worryingly, our total of 7 points isn’t the equivalent to a point a game which, if it continues, will see the Hammers fail to get the 40 points that many deem to be the target to retain their Premier League status not that I’m fearful of being relegated, I promise you it won’t happen. Let’s see how this poll works out. Twats running polls like this are just attention seekers, please grow up or stick to playing FIFA 201?